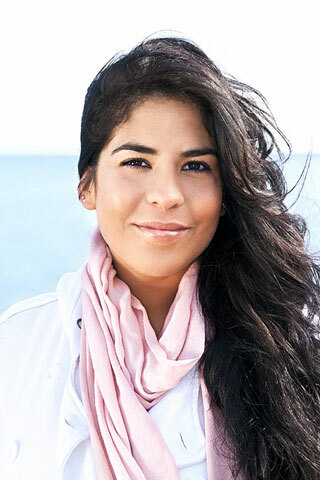 A young, Native American woman with long black hair and a pink scarf smiles into the camera, with the blue ocean behind her. Visitors to North America can choose to visit various countries, depending upon the type of experience they are looking for. Enjoy a tropical beach vacation on islands like Saint Kitts, Saint Lucia, or Jamaica. Swim in the Caribbean Sea when you visit Barbados, Bermuda, or the Bahamas. Other countries you can visit include the USA, Canada, Guatemala, and Honduras. The North American continent is very diverse, and there is something there for every kind of visitor. Use the search box on this page to find information about North America.